Someone leaves house plants in front of the wall, just meters from their front door. I’m sure that wasn’t the view when they bought the house! When they open their curtains in the morning they see a watch tower and know that there is a sniper pointing his gun at their head. A report by the Shin Beit, published in early 2006 notes that attacks in 2005 have significantly decreased due to increased pursuing of Palestinian militants by the Israeli army and intelligence organizations, Hamas’s increased political activity, and a truce among Palestinian militant groups in the Palestinian Territories. According to Haaretz the report also mentions that “The security fence is no longer mentioned as the major factor in preventing suicide bombings, mainly because the terrorists have found ways to bypass it”. In fact I met Palestinians who had jumped the wall in order to get into Israel to work, so we know it doesn’t keep them out. 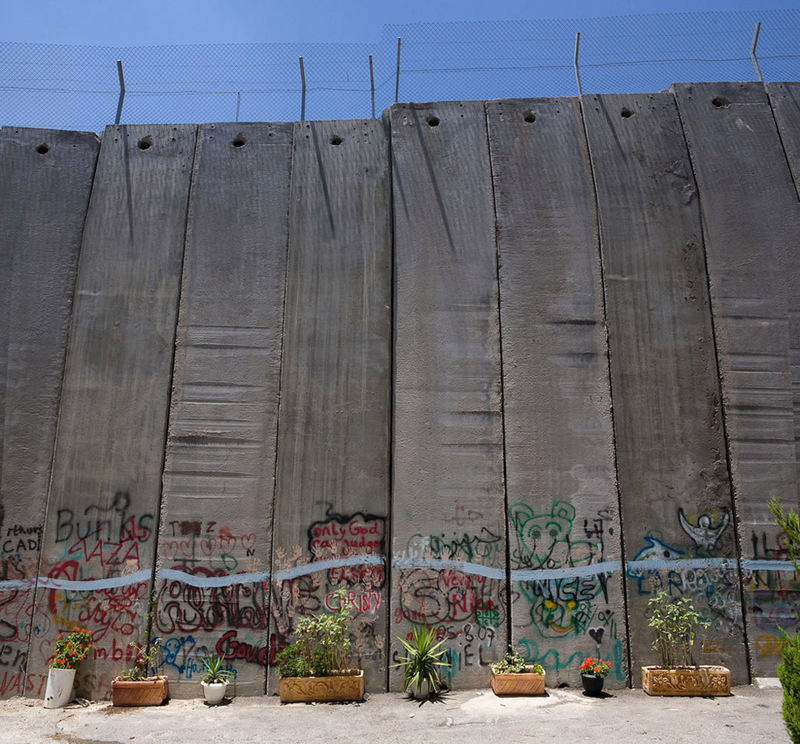 The effect that the wall has on the people of Palestine cannot be put into words. It is like living in an open prison. There will never be peace as long as this wall exists. It is apartheid and will bring nothing but perpetual conflict. The only chance for real peace is to bring the 2 sides together, not keep them apart. The suicide bombings and rockets will stop only if Israel starts treating the Palestinians like human beings and ends their oppressive occupation. 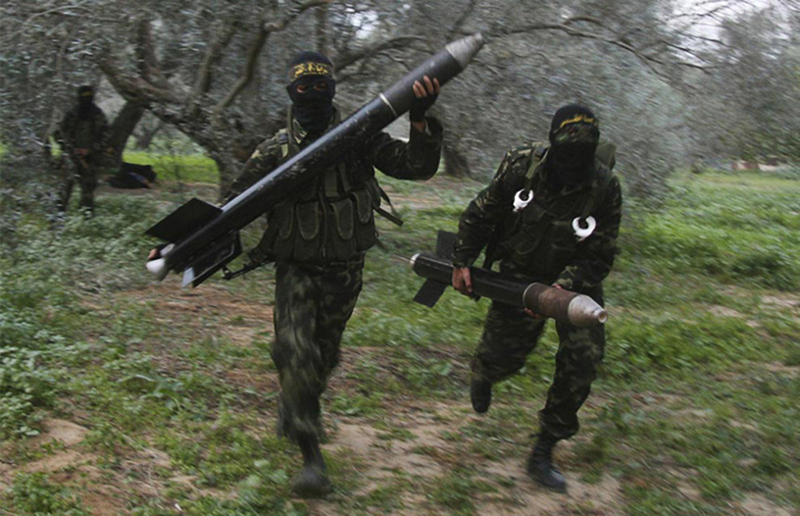 Masked Palestinian militants from Islamic Jihad run with homemade rockets to put in place before later firing them into Israel on the outskirts of Gaza City, Saturday. 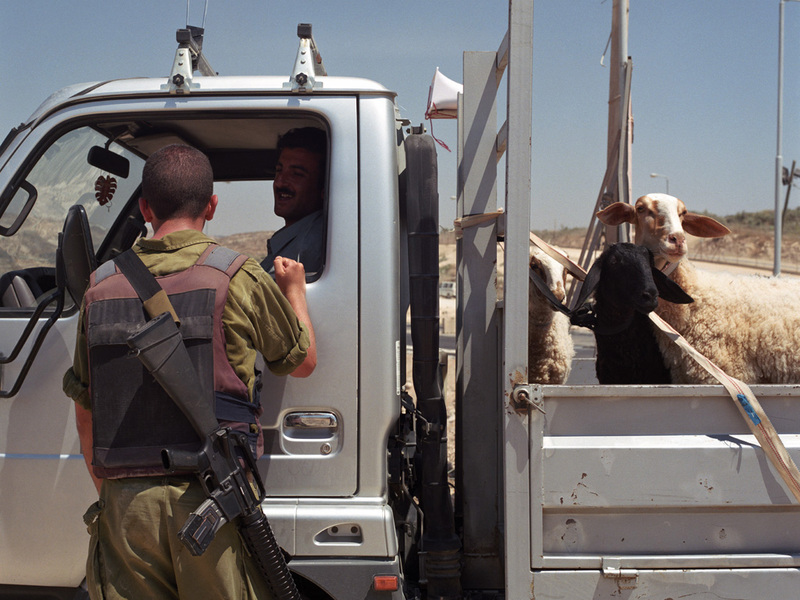 Palestine is full of road blocks. A journey that should have taken us less than an hour took 4 hours after being held up at checkpoints, encountering roadblocks and being turned away by soldiers. This is an improvement on how things were a few years ago. 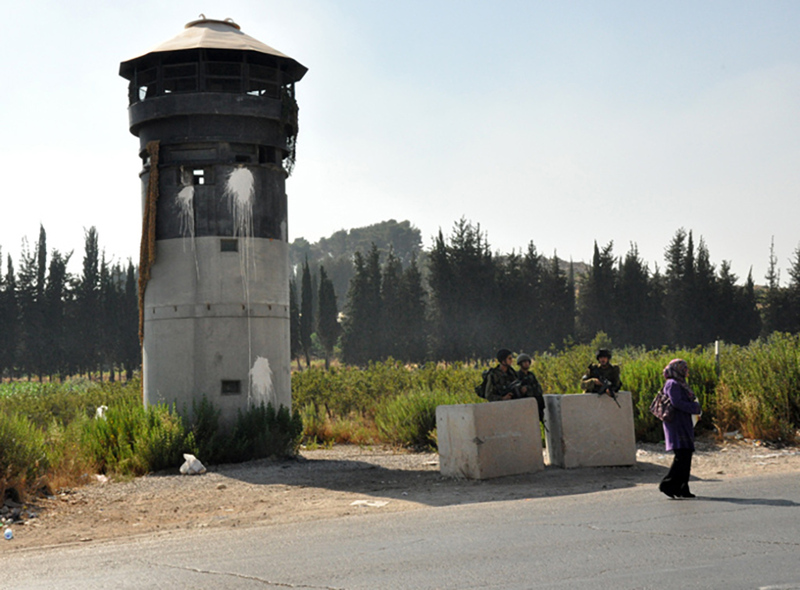 Many Palestinians end up dying at road blocks and checkpoints when they are not allowed through to hospitals. Our guide had to deliver a baby at a checkpoint after Israeli soldiers wouldn’t let the woman through. I feel this to be extremely degrading and inhumane and I imagine it very distressing for a woman to give birth at the side of a road, without any doctors present. Occupied Palestine is controlled by a very complicated Israeli infrastructure. There are 3 zones, one under Israeli’s control, one under Palestinian control only and one where Palestinians live, but controlled by Israel. Then there is the separation wall, which snakes around the west bank, isolating Palestinian communities. Then there are the roads which only Israeli’s can travel on and roads which only Palestinians can travel on. Add to this the fact that it is against Israeli law for it’s citizens to enter the Occupied Territories then you really do have an extremely apartheid system. 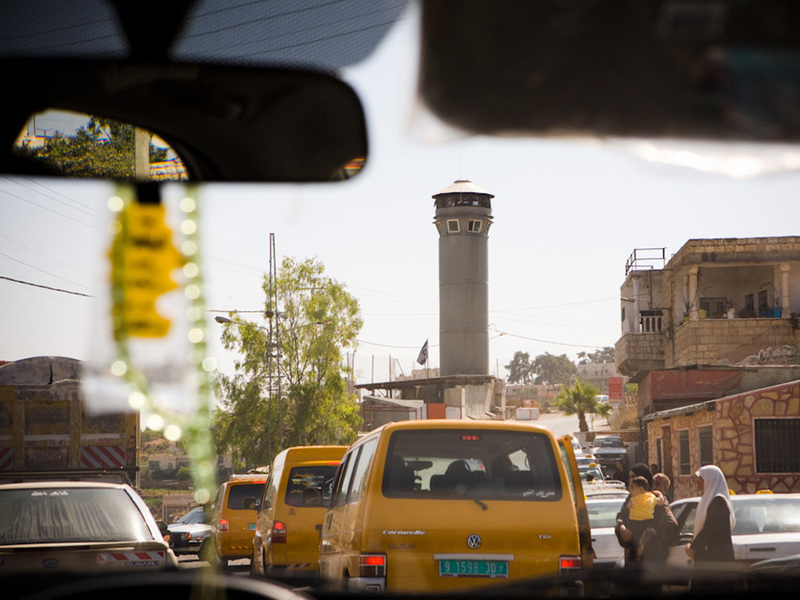 Like at other refugee camps, an Israeli watch tower looms large and ugly 50 meters outside Al Aroub camp on highway 60 in the West Bank. 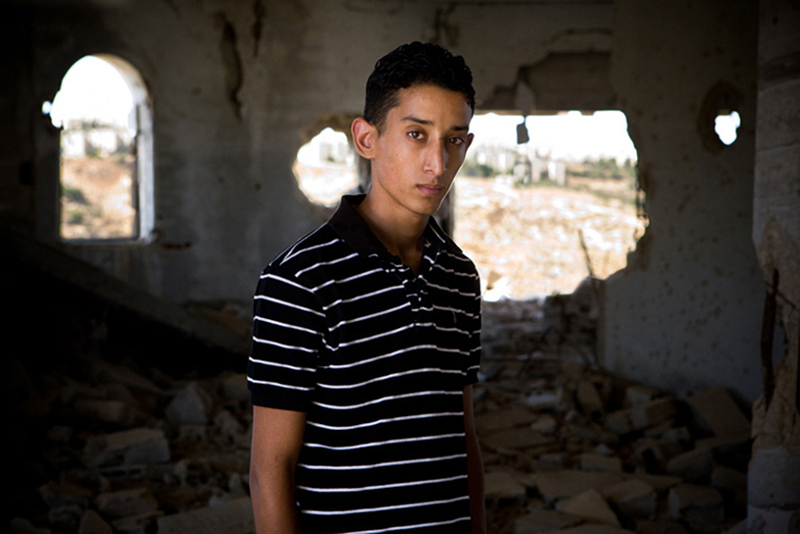 Al Aroub is smaller and quieter than many refugee camps, which are known as centers of Palestinian resistance. Israeli soldiers dressed in battle gear frequently enter Al Aroub to practice moving through the terrain. They crouch behind concrete blocks and barriers and run through the narrow, twisting paths, always with their guns raised. The Palestinian territories consist of two (or perhaps three) distinct areas: the Gaza Strip, the West Bank and East Jerusalem. Israel regards East Jerusalem not to be a part of the West Bank, but regards it is as part of a unified Jerusalem, which it unilaterally considers the Capital of the state. 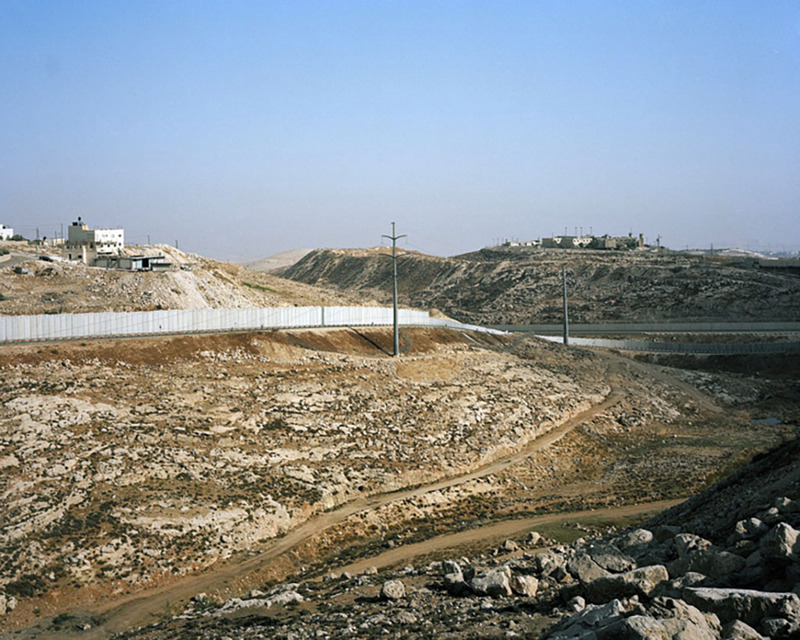 The eastern limit of the West Bank is the border with Jordan. The Israel–Jordan peace treaty defined that border as the international border, and Jordan renounced all claims to territory west of it. The border segment between Jordan and the West Bank was left undefined pending a definitive agreement on the status of the territory. The southern limit of the Gaza Strip is the border with Egypt. Egypt renounced all claims to land north of the international border, including the Gaza Strip, in the Israel-Egypt peace treaty. The Palestinians were not parties to either agreement. In any event, the natural geographic boundaries for the West Bank and the Gaza Strip are the Jordan River and the Mediterranean Sea, respectively. It is now generally accepted, at least as a basis for negotiation between the sides, that the boundaries between the West Bank and the Gaza Strip and the State of Israel are what has historically been referred to as the Green Line. The Green Line represents the armistice lines under the 1949 Armistice Agreements, which brought an end to the 1948 Arab-Israeli War and expressly declared armistice lines, not international borders. Between the Armistice of 1949 and the Six-Day War of 1967, the West Bank and East Jerusalem were occupied and annexed by Jordan and the Gaza Strip was occupied (but not annexed) by Egypt. The term “Palestinian” began to be applied exclusively to the Arab population of these areas only after Israel’s victory in the 1967 War, and consequently the terms “Palestinian territories” and “occupied Palestinian territories” also gained wide usage. Until the start of serious negotiations for a settlement of the Israeli-Palestinian issues (the Peace Process), the Palestinians refrained from defining the boundaries of what they called “the occupied territories,” and which some even called “occupied Palestine”, which implied a potential Palestinian claim to the whole of Israel. It was in the context of the negotiations that the term “1967 borders” came to be used, as a basis for negotiation. “The 1967 borders” are in fact the 1949 armistice lines (which is the Green Line), which all Arab countries and Palestinians at the time insisted were to be temporary and with no other legal status. The Palestinian negotiators claim a return to those lines as the boundary for a future Palestinian state. The Palestinians also claim that East Jerusalem is a part of the occupied West Bank within the boundaries of the “1967 borders”. The Arab League has supported these boundaries as the borders of the future State of Palestine in the 2002 Arab Peace Initiative.